Advantech (Taipei:2395) today announced that it is collaborating with ARM, Microsoft, McAfee and Acronis on a new sharing platform–WISE-PaaS Marketplace–to be unveiled at Embedded World 2017. It a new business model that enables customers to create diverse IoT software/cloud solutions easily and quickly within a collaborative software ecosystem for business growth and service innovation. 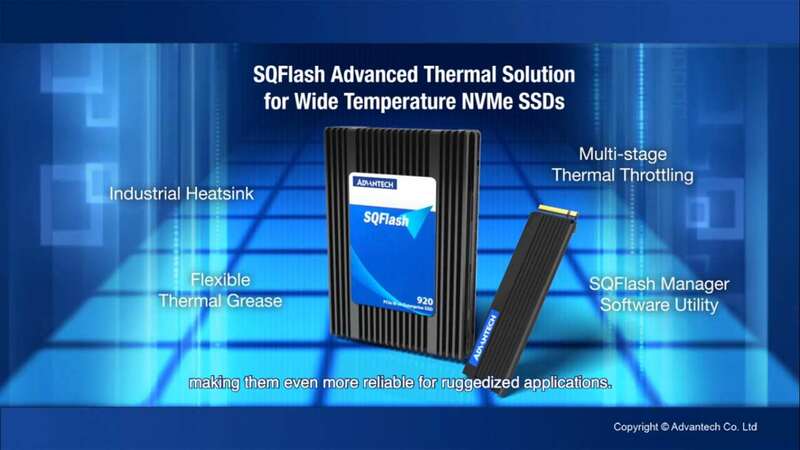 Advantech further announced its new-generation Intel®-based IoT platform Edge Intelligence Server (EIS), featuring integrated hardware plus WISE-PaaS software to enable IoT connectivity, data manageability, and analytics in the edge. Through theWISE-PaaS Marketplace and EIS, Advantech and its partners not only accelerate IoT implementation, but also benefit customers in multiple industrial vertical markets. “End-to-end security from chip to cloud services on constrained devices is the ultimate enabler for IoT applications to achieve scale. The Advantech WISE-PaaS cloud takes advantage of strong security and device management across ARM® mbed™ OS and mbed Cloud for constrained devices," said Dr. Krisztian Flautner, Vice President of Technology, IoT Business, ARM "This Marketplace provides quick access for developers to the widest range of secure IoT clients based on the ARM architecture for applications." “Advantech's latest advancements are a natural extension of an ongoing collaboration with Microsoft,” said Rodney Clark, Vice President, Device Sales. “As they build their next-generation products and services,customers continue to benefit from the scale and reliability of Microsoft Azure remote monitoring and predictive maintenance pre-configured solutions available from the WISE-PaaS Marketplace." “McAfee’s embedded solutions provide intelligent security functions which gives added protection to Intel-based devices and data,” said Tom Moore, Vice President, McAfee. “The WISE-PaaS/Security Solution, powered by McAfee technology, offers a centralized IoT security management console on Azure, which can easily accommodate diverse vertical applications and use case scenarios. 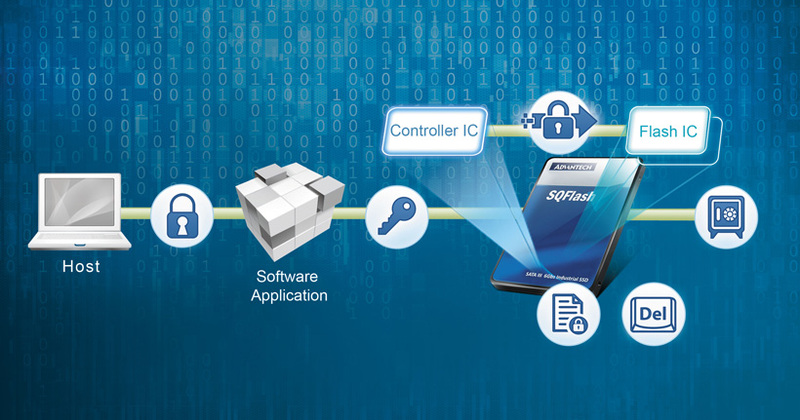 Advantech will continue to collaborate with worldwide partners and focus on the development of WISE-PaaS Marketplace and Edge Intelligence Server (EIS) to expand its platform-sharing values. The collaboration will accelerate deployment of the IoT and help to stimulate device-to-cloud IoT solutions.